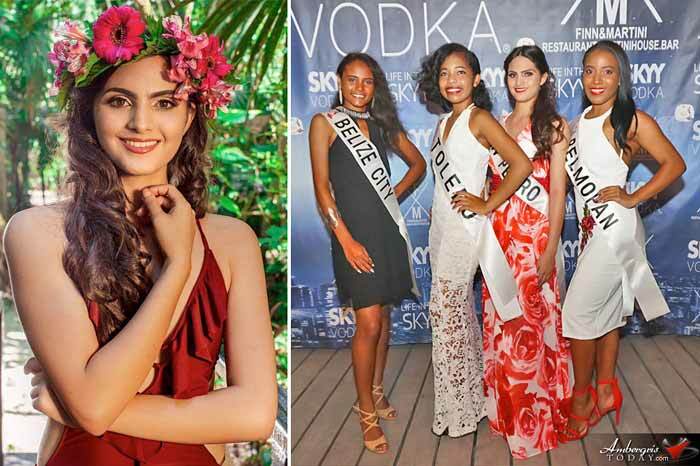 Miss Teen Belize will be held under the theme “Natural Essence of Mother Nature” on May 27, 2017 at Mahogany Bay Village in San Pedro, Ambergris Caye. The girls will have the opportunity to interact with judges in a personal interview, display their costumes, swimsuits and evening gowns. However, the question and answer segment will be the most important part. The contestants will travel to San Pedro for the officially sashing ceremony and the following day will be hosting a clean-up campaign along with students from San Pedro High School and Hol Chan Marine Reserve. 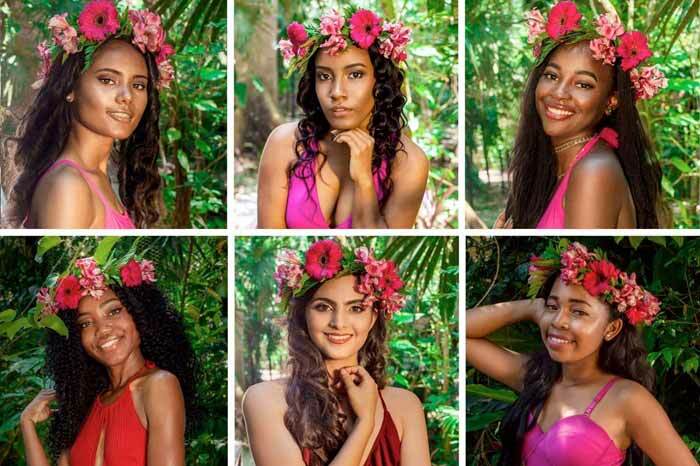 On April 1, all six candidates participated in the official photo shoot for Miss Teen Belize. Vivian states that she choose the Belize Zoo as the venue for this shoot because she is keeping with the theme and sticking to environmentally friendly locations promoting the conservation of animals. 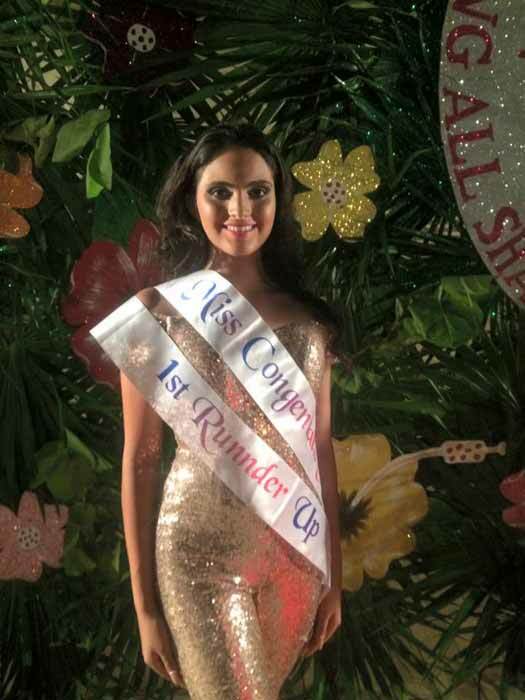 Miss Teen Earth strives to promote ecotourism and environmentally beneficial activities that include: reforestation, refuge to exotic plants and animals considered endangered. Miss Teen Earth promotes issues regarding the environment around the world. Joining Grace on stage will be 18-year-old Kiah Lisani Pastor from Belmopan, 17-year-old Vineesha Price from Belize City and 15-year-old Julene García from Punta Gorda, Toledo. Contestants for Miss Teen Belize made a courtesy visit to Mayor Daniel Guerrero where they spoke to him about their journey to the crown. They were very enthusiastic about their visit and all the activities they have been doing. 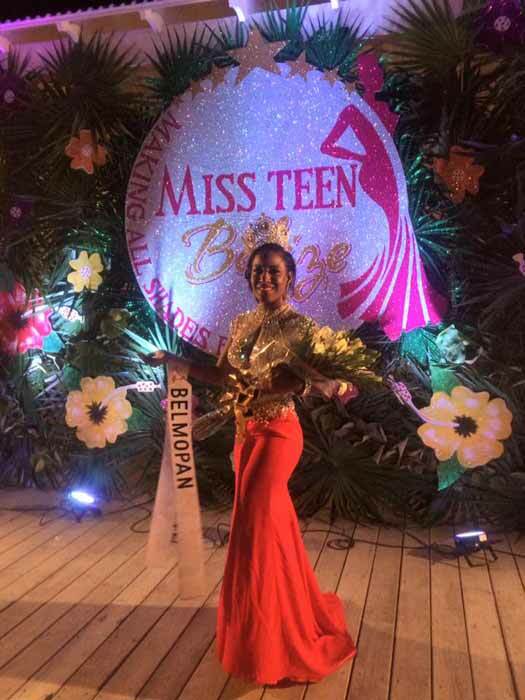 Mayor Daniel Guerrero, the San Pedro Town Council and Staff would like to wish the contestants of Miss Teen Belize the best of luck on their participation in the pageant that will take place tomorrow, May 27, 2017 at Mahogany Bay Village. Check their facebook page for more details!